as well as for their cities, with creativity, cultural life and traditions are bustling. British style gets its whole inspiration from the British countryside where style and tradition intertwine. traditional British activities such as archery, falconry or golf, seminars with originality, and more. The English countryside has everything you need for a delightful event. But England and Wales have done well in developing and diversifying their major urban areas. 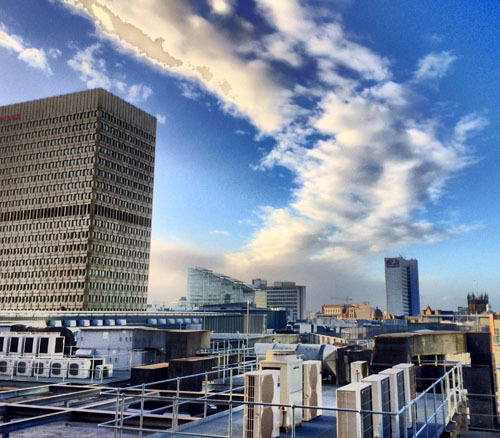 Known as the City of a Thousand Trades, Birmingham is a flagship European city, thanks to its many conference centres. 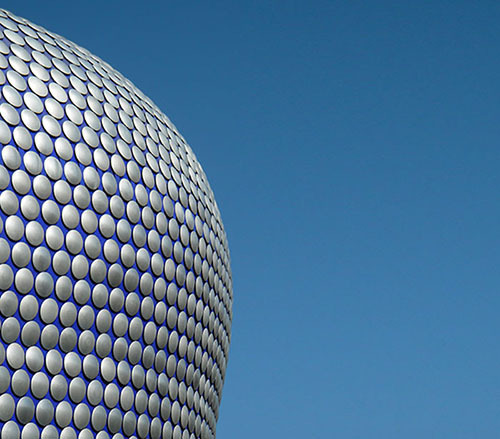 Birmingham offers a wide range of historical, sporting, classical and modern venues. The destination is ideal for seminars, conferences and major events. And if fine dining is your cup of tea, Birmingham’s culinary scene will be a real treat! 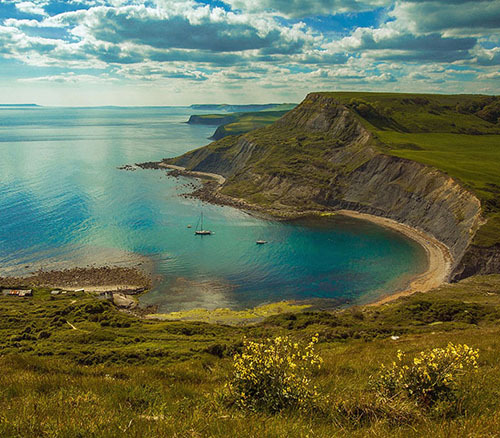 Less than an hour away from the centre of London and 30 minutes from Gatwick Airport, Brighton is the ideal coastal location to organise an event! 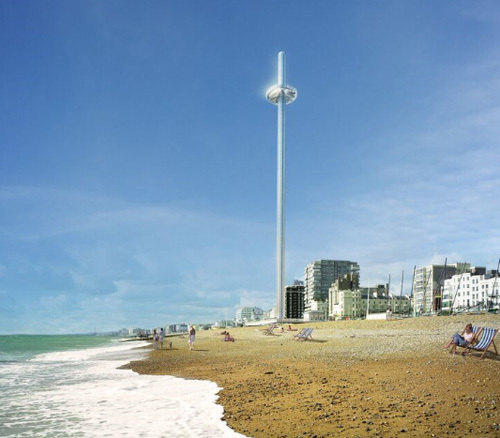 Brighton has a broad range of options in terms of conference centres, meeting rooms and varied venues, with a capacity of up to 19,000 people. 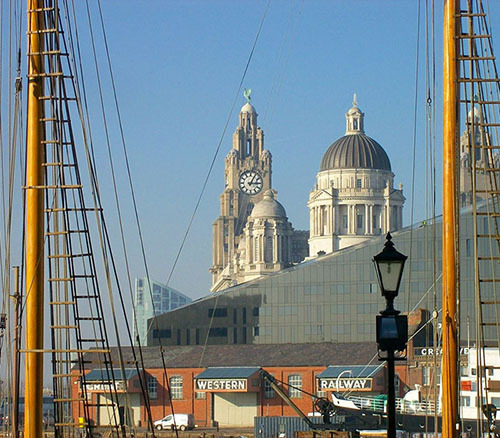 Liverpool, the European capital of culture in 2008, is the city of the Beatles, culture and sports. Liverpool offers a broad range of conference centres and business facilities, all within walking distance from many landmarks, with total capacity of up to 10,600 people. Many hotels, pubs and restaurants are awaiting your arrival! Only two hours from London on the train, Manchester has more than 250 conference centres, buildings, monasteries, cathedrals, universities and meeting rooms that can host a total of 12,000 people for your events. Innovative and inspirational, accessible and affordable, the city offers multiple event solutions that appeal to all collaborators. 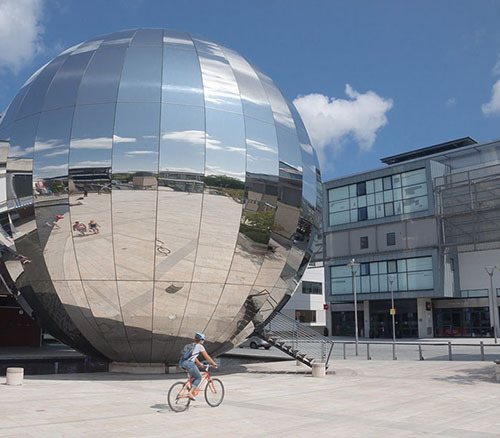 An excellent example for sustainable development, Bristol has become European green capital in 2015 thanks to its 450 parks and gardens, its ecological accreditations, and many other elements that make it an environmentally friendly city. Bristol has many diverse venues to offer: high-tech, classical, original or cultural, these event locations can welcome up to 2800 people. If you’re on the look for an unusual activity, Bristol is famous for its hot-air balloons, so don’t hesitate to enjoy a view of the city from up in the air! Cardiff, a sports, culture and entertainment city, has quickly become a key destination for conventions, conferences and business meetings. Cardiff offers a wide range of activities: water sports, historical castles, whisky tasting and excellent food. 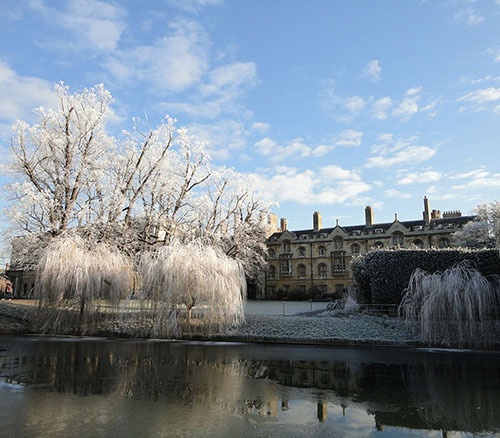 About 1.5 hours north of London and nicknamed Silicon Fen due to the expansion of its cutting-edge industries and high-tech innovation, Cambridge has over 50 venues to host any kind of event. For a corporate dinner, a conference, a one-day meeting or the launch of a new product, the city is the perfect spot. Events can welcome up to 1,400 people. 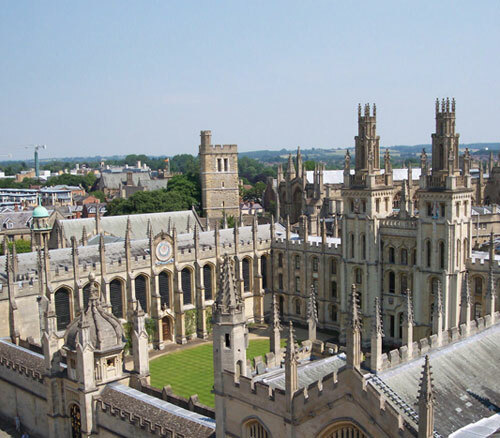 Oxford, also known as “the city of dreaming spires” in reference to the harmonious architecture of the famed Oxford University, is located 1.5 hours from London. With such a rich architectural diversity, Oxford can welcome large events in UNESCO World Heritage sites, a conference eco-centre, university facilities, or brand-new, modern locations.